Dongguan Quanxuan Plastic Hardware Products Co., Ltd. If you were interested in our products please do not hesitate to giving us enquiry ! Any questions about the products please contact us soon. 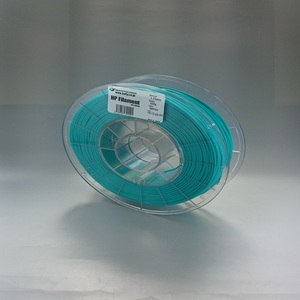 We can produce the filament according to the pantone colors which customers provide. 4. 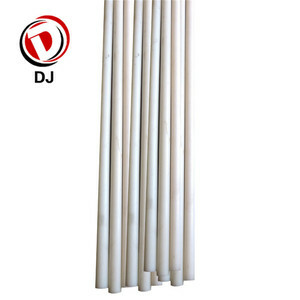 Our supplier is the only official recommended Asia 3D printing material supplier by NatureWorks. 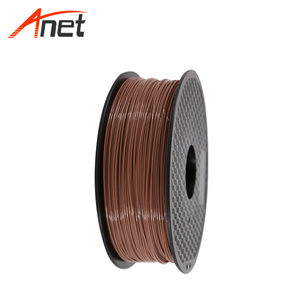 - Our supplier is the only official recommended Asia 3D printing material supplier by NatureWorks. 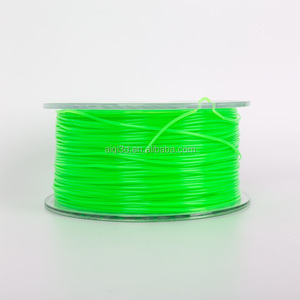 Our supplier is the only official recommended Asia 3D printing material supplier by NatureWorks. 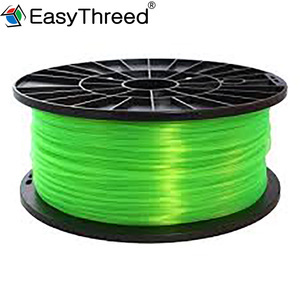 Wuhu R3D Technology Co., Ltd.
Alibaba.com offers 5,987 flexible filament products. About 46% of these are plastic rods, 26% are led bulb lights, and 1% are other plastic products. 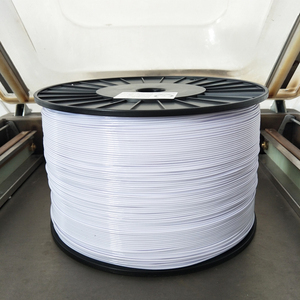 A wide variety of flexible filament options are available to you, such as free samples, paid samples. 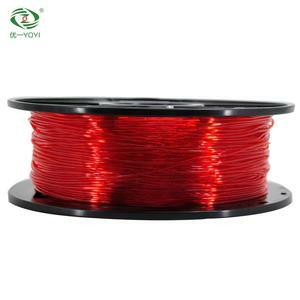 There are 5,992 flexible filament suppliers, mainly located in Asia. 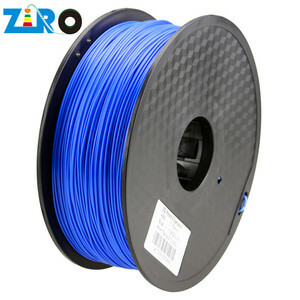 The top supplying countries are China (Mainland), Japan, and India, which supply 99%, 1%, and 1% of flexible filament respectively. 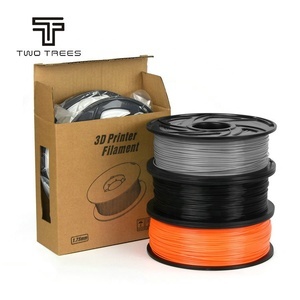 Flexible filament products are most popular in North America, Western Europe, and Domestic Market. You can ensure product safety by selecting from certified suppliers, including 1,214 with ISO9001, 350 with Other, and 321 with ISO14001 certification.